Our smart cup holder wirelessly monitors user’s drinking activities, and detects the type and amount of consumed liquid. 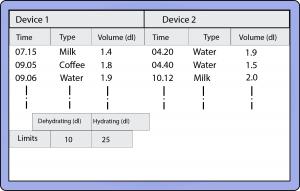 The device monitors the patients' liquid consumption using four main sensors. The level, color, and temperature of the liquid and motion of the cup to detect how the liquid is consumed. The accelerometer also allows us to check if the patient has actually drunk the liquid or thrown it away. If the data indicates a patient hasn’t drunk the liquid in the cup for more than the specified time interval, we can alarm the nurses of the event. The device takes the form of a cup holder placed around the patient’s existing cup. This transforms patients’ own cups into smart cups. The device is split into two sections; the upper and the lower parts. The upper part of the device holds the user’s cup, and is removable for easy cleaning. The lower part encloses the electronics of the device. 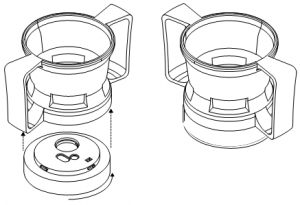 Two-part construction also allows the device applicable to various shapes of cups by simply changing the holder part. For example, you can have a coffee cup shaped holder with one device and a milk mug shape with another. How the data shows in a chart. The device sends the collected data over the IEEE 802.15.4 radio with 6lowpan interface to the main data server. 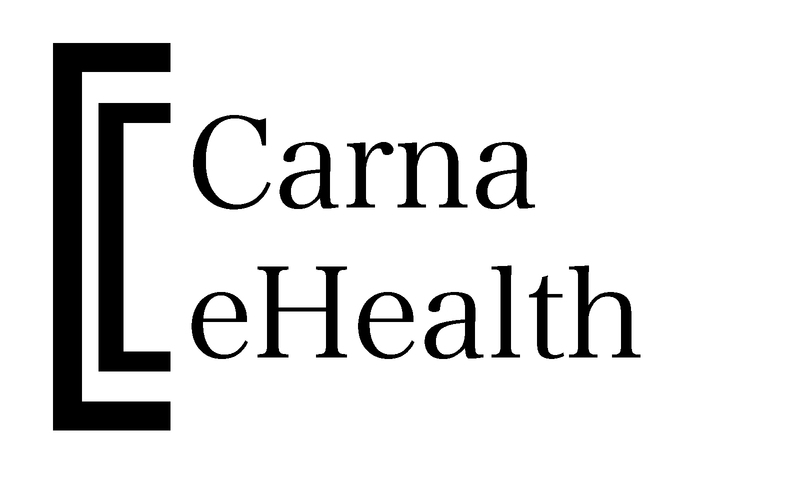 The stored data on the server is accessible over the Internet, and is utilized to estimate the hydration level of patients. Our system automates monitoring tasks, and allows the caregivers to focus on more important tasks that only humans can provide. The device is charged wirelessly by simply placing it on top of a wireless charging plate. The Qi-compatible charging system makes the device totally waterproof and machine washable. The expected operation time after a full battery charge is at least one week. The bottom part has four locking pins that guide the top part to be attached at the correct position. After insertion the bottom part is twisted until it locks into place. Then the user places their cup in the holder and it automatically starts collecting data.